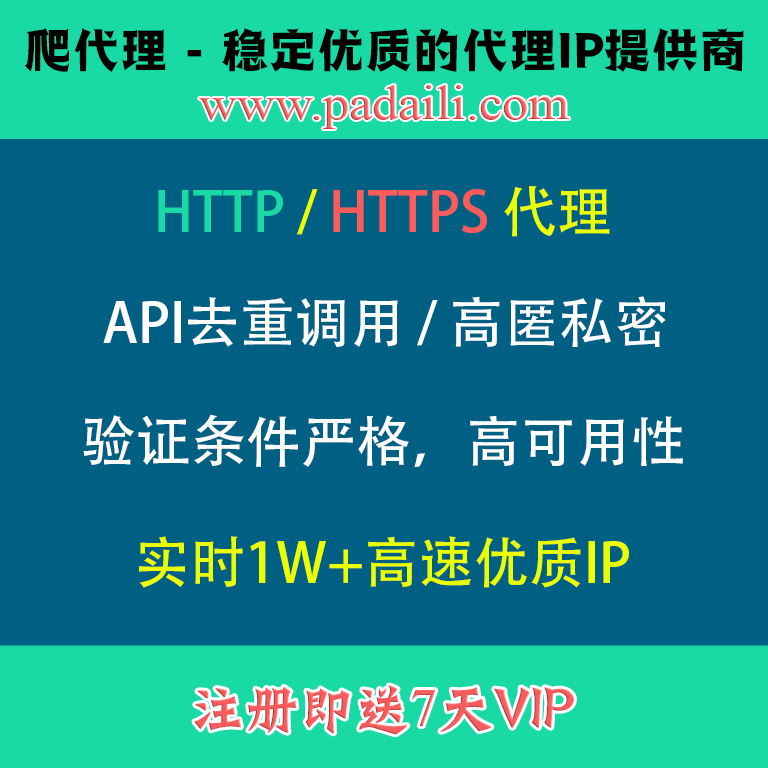 标签：Makefile:419: *** mixed implicit and normal rules. Stop. 【已解决】Cygwin下配置Linux内核出错：Makefile:419: *** mixed implicit and normal rules. Stop.